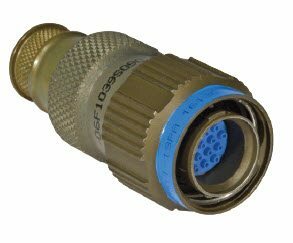 Eaton’s micro-military series of miniature ruggedized circular connectors is designed for high-performance applications requiring reduced size and weight. The micro-military line achieves Mil-DTL-38999 performance at a significantly reduced footprint, and is available in dual-start and tri-start coupling options. Exclusive advantages to the micro-military line are a more positive-ratcheting mating action and a reinforced insulator designed to withstand an elevated number of mating and unmating cycles. 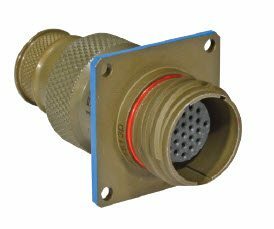 CDM is an authorized stocking distributor of the most popular versions of cable and surface mount micro-military connectors.